This Analog Adventure: So Long, Snow. 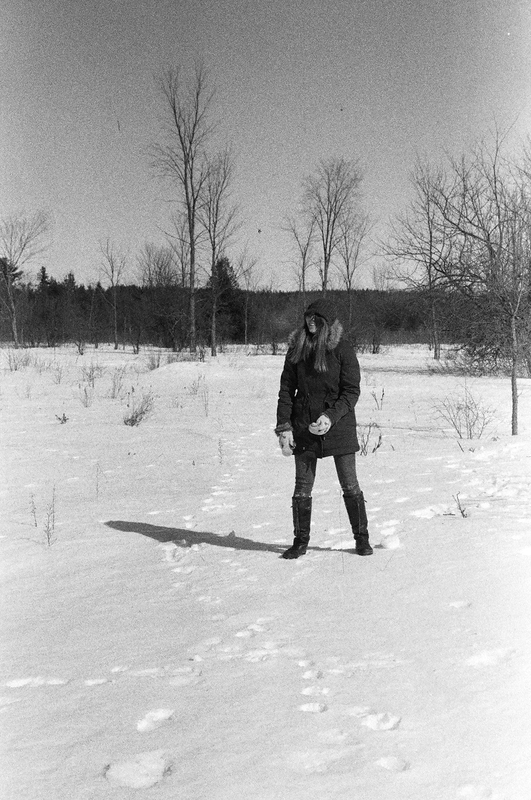 Recently got a roll of film developed that took me a month or so to get through, and these shots of the snow were hidden amongst them. I know the snow is long gone, but with the promise of summer stretching out ahead of me, I can bid farewell to it fondly (and hope that it doesn't come back any time soon! Ha).